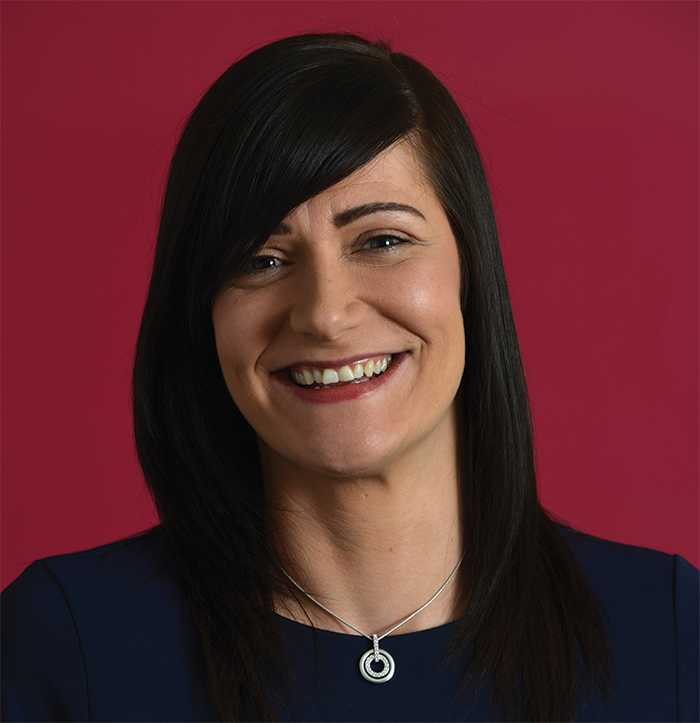 Unlike a lot of other routes to starting a new business – such as franchising, where investors can buy an established business with little or no prior experience – starting your own roofing business appeals because you’ve already got the skills and experience from being on the tools. It’s the logical next step if you want to be your own boss, run projects your way and, most appealing of all, potentially earn more money. So what are the steps you need to follow if you’re planning to branch out on your own? It may sound like we’re stating the obvious, but making plans helps to make things real – especially if you write things down. Business plans can be as little as one page of A4 paper, as long as they have the right things in them. Here are some suggested headings, which start with a vision that becomes a series of bite-sized action points.  Vision – this is a single statement about where you want the business to be in the future. For example: I want to be the best slating and tiling business in St Ives. Mission – this only has to be a couple of points about how you’re going to achieve the vision. For example: I will use SIG Roofing’s ONE Warranty scheme to offer customers a 15-year single package warranty on all my work. Objectives – these will be a couple of key milestones for the business in the first few years. For example: I would like a full order book within the first three months. Strategies – these will be up to six strands of activity about how you will go about getting a full order book. For example: I will become part of a trusted trader scheme. Actions – these will include a series of individual actions to achieve each element of the strategy. For example: I will compile a portfolio of the roofing projects I have worked on to use as part of my submission to a trusted trader scheme. Once the plan is on paper, it’s amazing how quickly your business will start to come to life. It’s probably not appropriate to tell your current boss, but tell everyone else who matters because they’ll all be willing you on to make a success of it, and they’ll also help on the days when you have second thoughts. Be prepared for these, as every business has them! Telling everyone will hopefully help you to begin to find people and businesses that will help you to get off to a flying start – from local builders who can recommend you as a specialist roofing contractor, to social media experts who can help you to run effective, low-cost marketing campaigns on platforms such as Facebook and LinkedIn to promote your business. 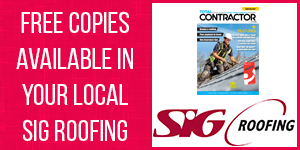 When it comes to suppliers of materials, then of course there’s an SIG Roofing branch local to most places in the UK that can not only get you the right materials for the job, but can also support you in other ways with schemes such as Trade Club. The last point to make in this article is sizing up who you’ll be up against when competing for projects. You may already know a lot of the firms in your area, but making a detailed list will come in handy. Once you’ve narrowed down the list to the firms that you’ll most likely come up against when quoting for jobs, if possible, try to get an idea of how they quote. I’ve known of friends and family of a business owner inviting other trades around for quotes to get an idea of the price for a project, the timescale for getting a job done and the warranties on a job. Hopefully, this is a good starting point and provides you with plenty to think about if you want to set up your own business as a roofing contractor. 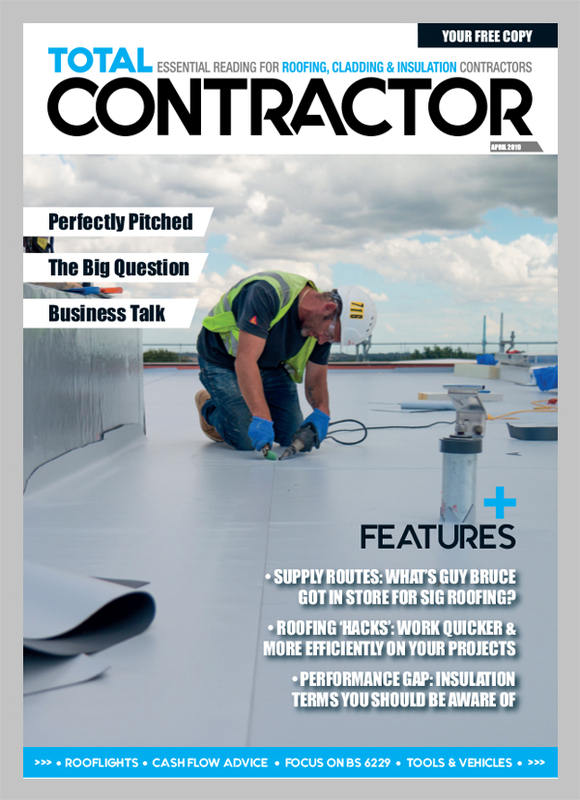 In the coming editions of Total Contractor, we’ll cover a range of issues linked to the business side of contracting, from finding customers and taking on staff or subbies, to managing cash flow. If there’s anything else you’d like us to cover, then get in touch on Twitter at @SIGRoofing and remember to use #ContractTalk.